Sorry it's been so long since my last post. We hit the ground running as soon as we moved to Atlanta. We love living here but miss all our family and friends terribly! Miles started half day kindergarten and is doing great! Iris turned 3 two weeks after our move and is sweet and sassy as ever! Silas is about to have his 1st birthday!! I can't believe it. 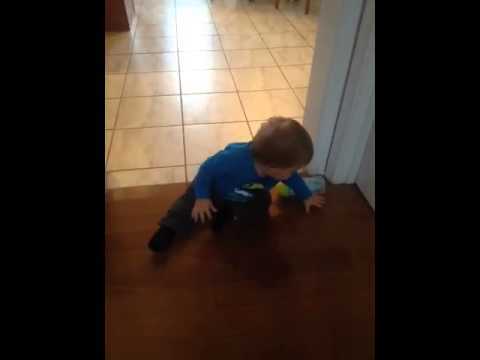 He started walking a month ago and is all over the place! Duane loves his new job and they love him! He is doing a fantastic job as usual. I sing at the new church and love it as well. For those of you who know I'm directionally challenged :) I'm happy to report I'm getting around Atlanta wonderfully! we have lots of room in our new room so please come visit. We love having guest! Miles turned 5! I can't believe he is already 5 years old. We had a great time celebrating. His party was at Monkey Joes (inflatable bouncy house place). He even got to meet Monkey Joe himself! This is Silas' latest trick he has discovered. He really likes to do it when he has a mouth full of food! 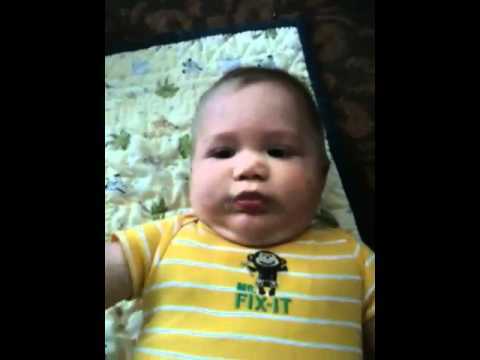 This is just a cute video of Silas the other day. Hope it makes you laugh! We have had so much fun going to the pool and beach this summer! Here are some pictures of our fun times. 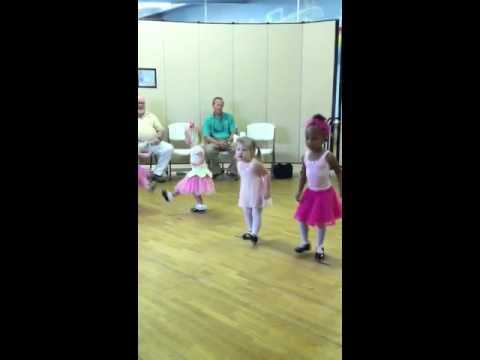 Iris has been taking dance lessons for a few months now and loves it! 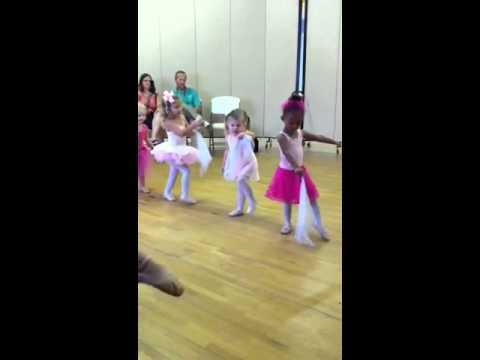 She recently had her dance performance and in my opinion was the best in the class:) See for yourself. I can't believe Silas is almost 24 weeks old. It's going by so fast! Here are some recent pics of this happy boy.